I'm thrilled to feature One Bite by Jennifer Blackstream. 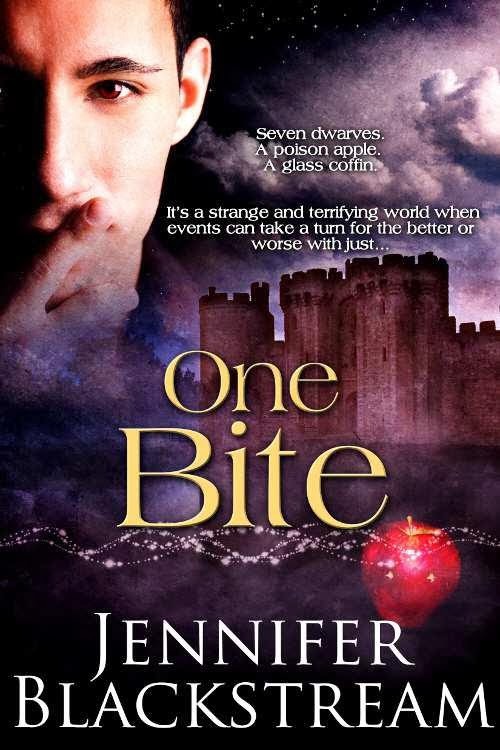 Traditional fairy tale meets paranormal romance? Sign me up! 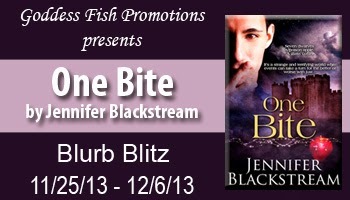 Please show Jennifer Blackstream some love, all. Not only does her work sound incredible, but you can benefit from your perusal and comments. Jennifer will be awarding one eCopy of Before Midnight (book one in the series) to a randomly drawn commenter at each stop and a grand prize of a $25 Amazon or Barnes & Noble GC to a randomly drawn commenter during the tour. And hey, the more you follow her and comment, the better your chances of scoring loot. Woot! For more info on the tour, visit here. For info on Ms. Blackstream's website and her wares, see the end of this post. Good luck! Seven dwarves. A poison apple. A glass coffin. It's a strange and terrifying world when events can take a turn for better or for worse with just...One Bite. Kirill is a vampire prince determined to be a vampire king. Unfortunately, his vampiric father has no intentions of vacating the throne anytime soon and the prophecy Kirill found hinting at a “Great New Kingdom” is proving tricky to translate. It doesn’t help that the beautiful woman he found unconscious in the woods seems determined to undermine his authority at every turn. He’d kill her himself if she didn’t have the strangest gift for soothing his bloodthirsty spirit. Even an undead mastermind can’t foresee everything. Seven dwarves. A poison apple. A glass coffin. It’s a strange and terrifying world when events can take a turn for the better or worse with just…One Bite. Ever so slowly, Kirill raised a hand to Irina’s chin, tilting her head so that he could better stare down into her eyes. A little press of power, a minor flexing of his vampiric muscles, and she would soften toward him. He would hypnotize her, just enough so he could feed and she wouldn’t remember. The connection would make it easier for him to affect her later if necessary. A sharp pain pricked the inside of his thigh. Kirill froze. Irina pulled back just enough to speak, her lips still close enough to brush Kirill’s with every syllable. “I have a dagger ready to sever your manhood,” Irina replied softly. Her voice only wavered slightly and Kirill’s respect for her ratcheted up a notch. She pulled her face back, seeming to gather herself. He didn’t miss the slightly glazed look in her eyes. The sight only sharpened his hunger. Oooooo -- hope I win a copy! 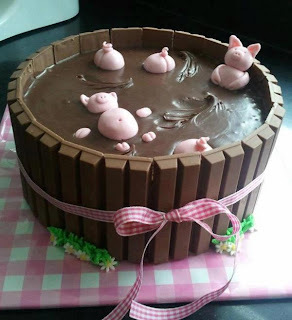 Sounds delightful! Thanks for the great excerpt. What a fascinating excerpt. I think this sounds like a must have book for me. A beautiful excerpt from a beautiful story! :) Thanks for sharing! Sounds like a really great read I cant wait to get my hands on a copy thank you for the chance .